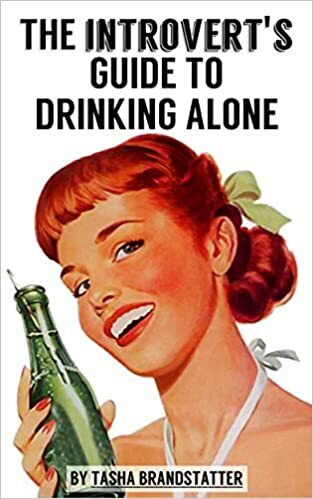 Do you by chance like beer? 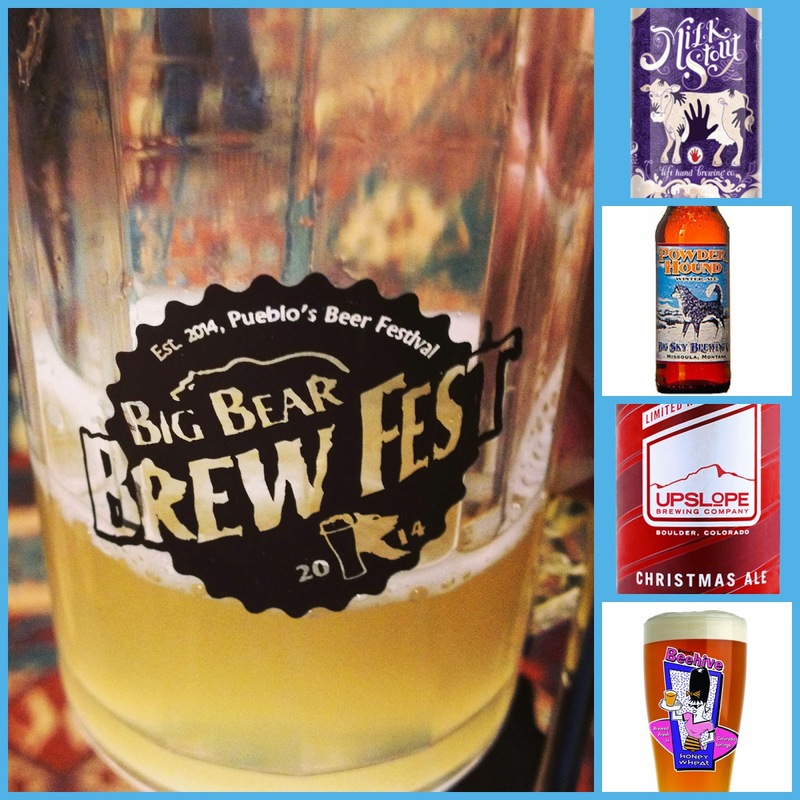 I attended the Pueblo Brew Fest, just so I could be able to give you a rundown of the best of the best of Colorado's craft beers, just in time for Christmas. Check it out over at The Pueblo PULP.